For those of you who have already stayed with us, you may not be surprised by seeing our name on the Top 10 Hotels in Baltimore list. For those of you who are considering staying at the 1840s Carrollton Inn, I’m going to make you absolutely positive that this is the place for you. Being a smaller B&B, it is a great accomplishment to be mentioned in not only one article, but in two different articles in the same week! So we would like to extend a special thanks to USA Today and The Culture Trip for mentioning us in their articles! Some have said that the 1840s is a hidden gem, and USA today confirmed it in this article. It is so easy to overlook because of the location in such a busy city, but this is a charming property with 13 unique bedrooms that are part of the reason why we made the top 10 list. The interconnected row homes add historic value to our property. USA Today makes sure to point out our gourmet breakfast, made-to-order, and our prime location in Baltimore. Baltimore is such a large city, the 20th largest in the USA to be exact. With this being said, there are going to be many different accommodations to meet prices and amenity needs for everyone. 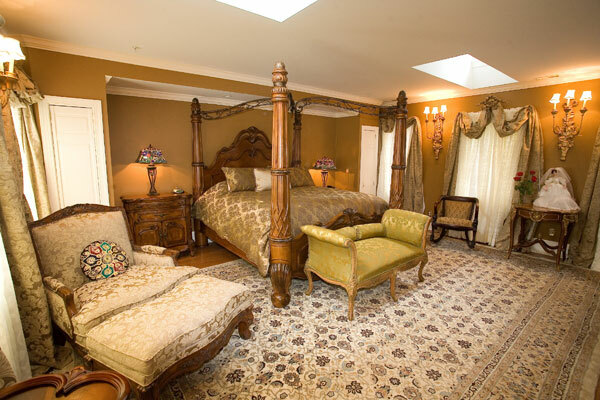 The 1840s Carrollton Inn “offers spacious guest rooms and suites with fireplaces, whirlpool tubs, tasteful artwork, and professionally decorated furnishings” according to The Culture Trip. So basically by checking in, you are signing up for a luxurious and satisfying experience. We made it on these top 10 hotels in Baltimore lists with many other credible and amazing hotels, and are so excited to be a part of this listing. 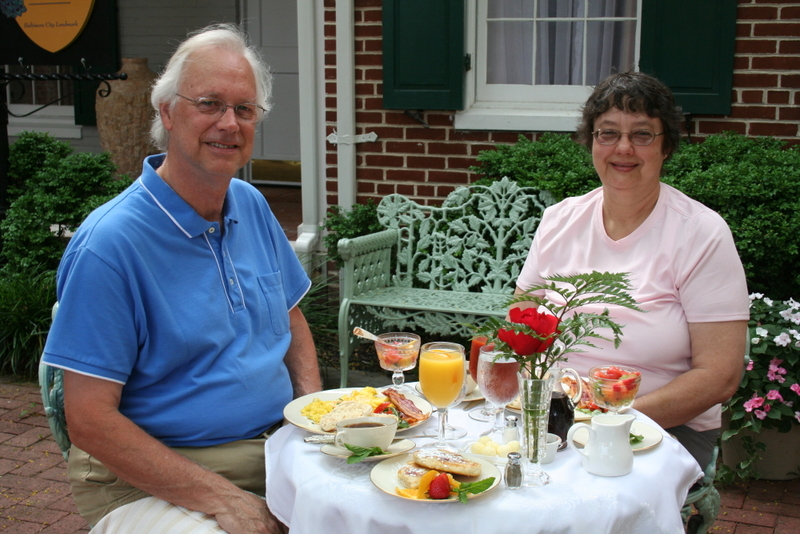 We will continue to provide accommodations that make our guests happy and wanting to visit many more times. We look forward to your next visit!